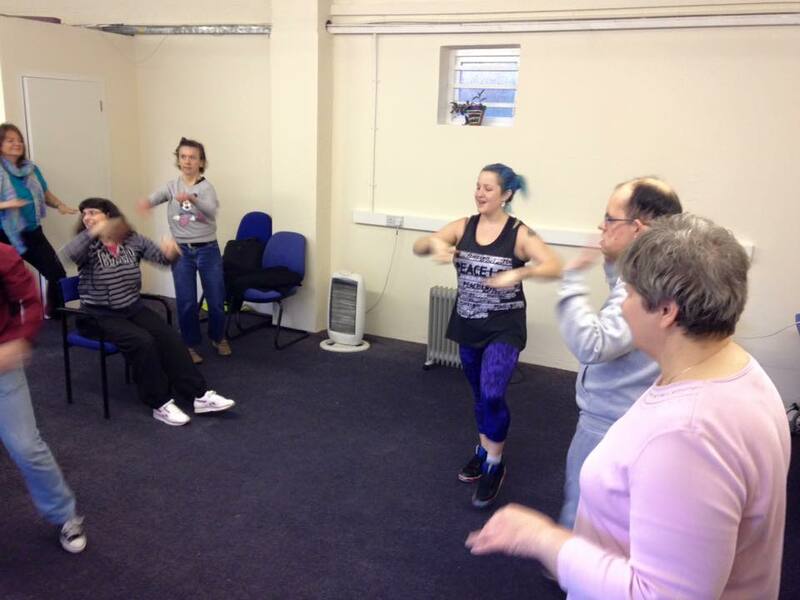 Dragons’ Den Success – SWALLOW members enjoy their Zumba classes! - Lovely quotes from SWALLOW members. Q: Why did you choose to help Radstock and Westfield? A: We are committed to helping local people with learning disabilities in Radstock and Westfield and we know that this and other projects that we run make a real difference. Q: How it has helped our local community? 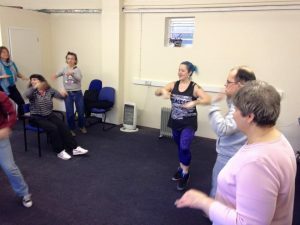 A: These Zumba sessions benefited local people with learning disabilities, we ran the sessions at the beginning of the day as “Wake up, Shake up sessions”, encouraging people who might not normally take part in exercise to get involved and have fun. We found that people who might not normally have engaged were motivated and keen to take part. The benefits were seen right through the day, our members were more energised and alert and better able to benefit from their activities through the whole day. We are hoping to continue the sessions with SWALLOW staff leading them as they have been such a success. This entry was posted in Big Local Plan, Community Events, Dragons' Den, Life Long Learning, People. Bookmark the permalink.